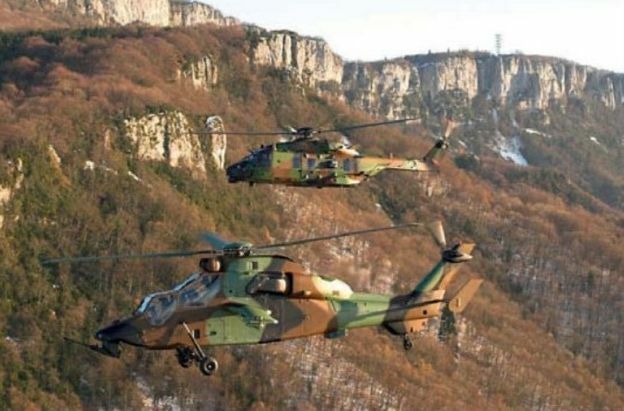 Initial examples of the Eurocopter EC665 Tigre HAD (Helicoptere d’Appui Destruction, support and combat helicopter) and NHIndustries NH90 Caiman tactical transport helicopter entered operational service with the Aviation Legere de I'Armee de Terre (ALAT, French Army Aviation) on December 12, 2013. 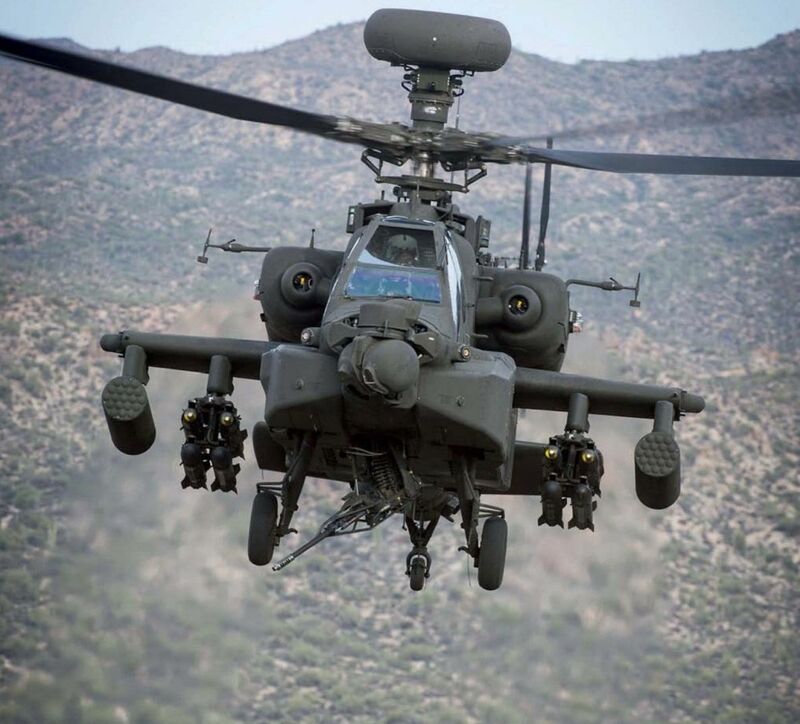 By then, three Caimans and two Tigre HADs had been delivered to the 1er Regiment d’helicopteres de combat (1st Combat Helicopter Regiment) at Phalsbourg, including Tigre HAP 6006/'BJF’ and NH90 Caiman 1273/‘EAD'. 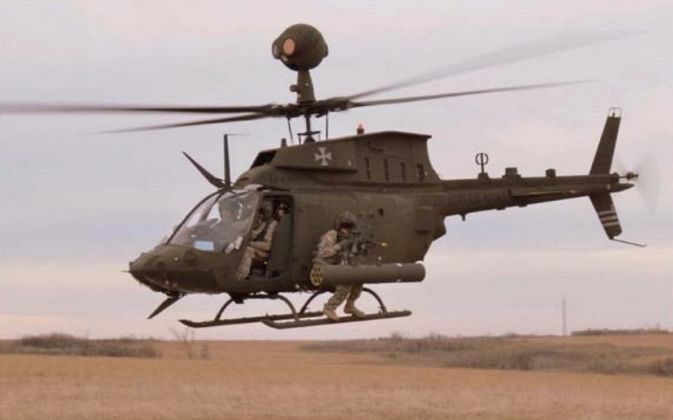 The unit will work up on the new helicopters to be ready for potential deployments from July. 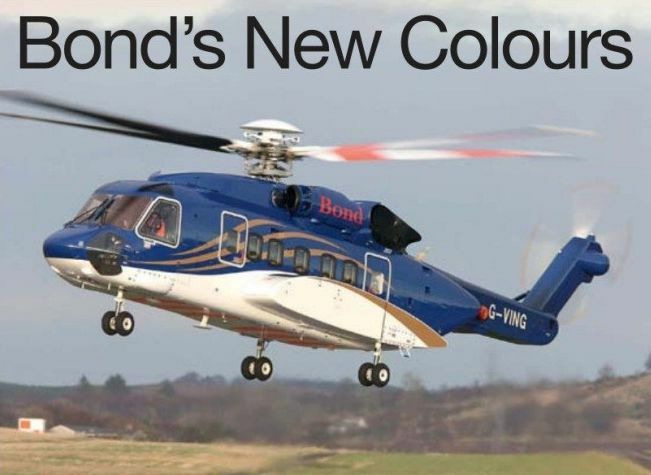 Sikorsky S-92A G-VING (c/n 920297 ex N207RJ) is the first aircraft for Bond Offshore Helicopters to appear in the company's new colour scheme. The US test registration was cancelled on November 22, 2013, as exported to the UK. It is currently used to support Bond’s North Sea energy production support contracts. The helicopter is seen on approach to Aberdeen Airport in Scotland on January 4, 2014. Ilyushin Il-76TD Candid ST-APS (c/n 1023409316) of Kush Aviation was noted at Khartoum International Airport in SUdan, where it is based, in mid-December 2013. The freighter was previously operated by AZZA Transport Company with the same registration. Mil Mi-38-2 38013 (c/n OP-3) is the first example powered by United Engine Corporation TV7-117V engines, which are due to be installed in production examples. The helicopter is the third Mi-38 prototype and completed its initial hover on November 13, 2013, at the Mil Moscow Helicopter Plant at Tomilino in Russia. Tests to qualify the aircraft to Russian AP-29 standards began on November 29. 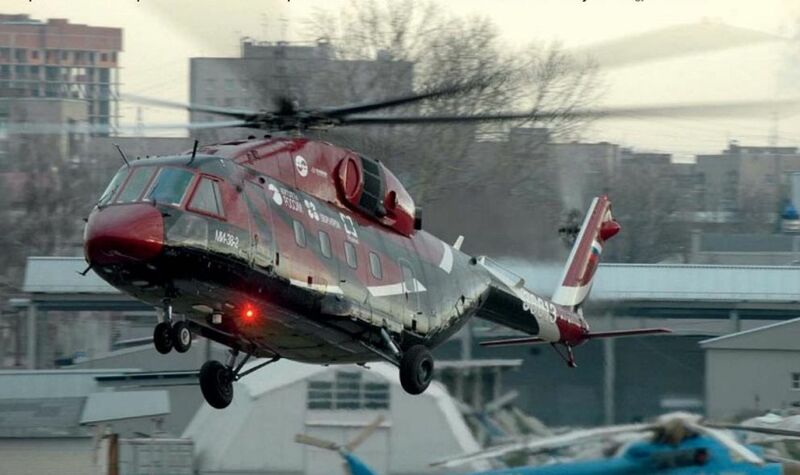 The fourth and final prototype is under construction at the Kazan Helicopter Plant and will feature larger window openings and an Aerazur shock resistant fuel system. Certification is expected to be completed in 2015 and serial production will commence at Kazan in the same year. Chengdu J-10B 101 is one of the six production examples of the upgraded fighter recently noted. Link Airs’ initial ATR 72-600 was noted conducting a test flight at Toulouse-Blagnac on December 20, 2013. The regional turboprop (F-WWET, msn 1131) was due be delivered to the Japanese carrier as JA02LK, to serve domestic routes in the country as one of three ATR 72-600s leased from NAC Aviation Norway. However, before it could even start operations, the airline went into liquidation after filing for bankruptcy on December 10, 2013 - F-WWET is expected to be allocated by its owner to another carrier. 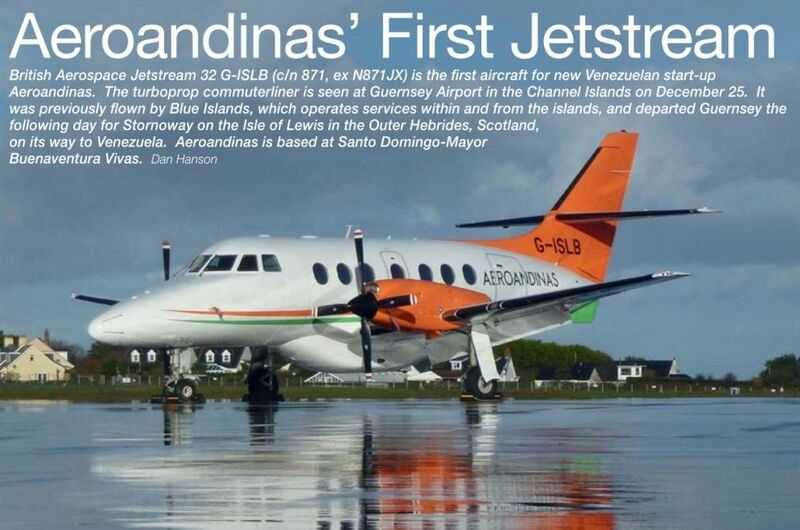 British Aerospace Jetstream 32 G-ISLB (c/n 871, ex N871JX) is the first aircraft for new Venezuelan start-up Aeroandinas. The turboprop commuterliner is seen at Guernsey Airport in the Channel Islands on December 25, 2013. It was previously flown by Blue Islands, which operates services within and from the islands, and departed Guernsey the following day for Stornoway on the Isle of Lewis in the Outer Hebrides, Scotland, on its way to Venezuela. Aeroandinas is based at Santo Domingo-Mayor Buenaventura Vivas. Beechcraft T-34 Mentor FAC 2342 was one of the last eight in service with the Fuerza Aerea Colombiana (Colombian Air Force). 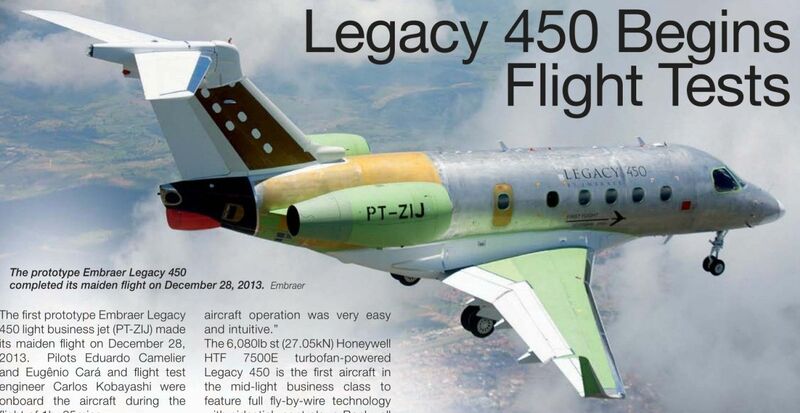 The prototype Embraer Legacy 450 completed its maiden flight on December 28, 2013. 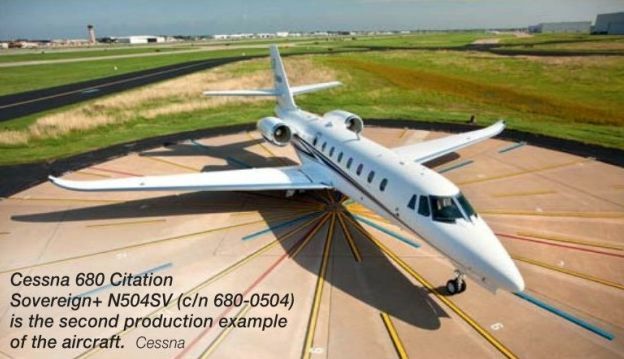 Cessna 680 Citation Sovereign+ N504SV (c/n 680-0504) is the second production example of the aircraft. 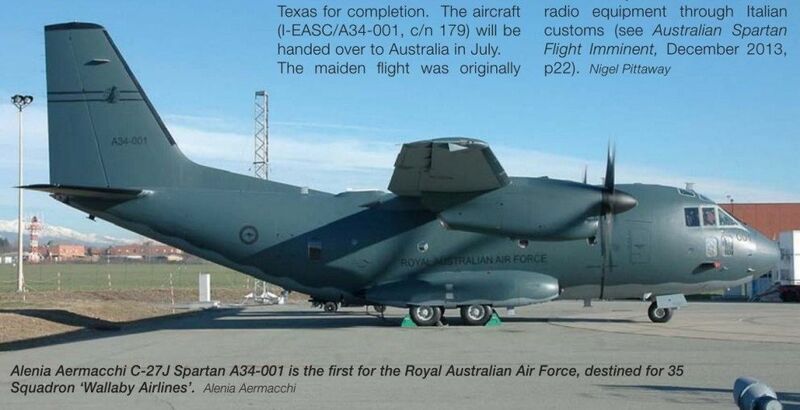 Alenia Aermacchi C-27J Spartan A34-001 is the first for the Royal Australian Air Force, destined for 35 Squadron ‘Wallaby Airlines'. On January 2, 2014 the second Airbus A350-941 (F-WWCF, msn 2) was rolled out of the paint shop at Toulouse-Blagnac, France, painted in what the manufacturer calls its Carbon signature livery. The airliner prototype is the first of two flight test examples to be fitted with a fully equipped passenger interior for evaluation in the trials and certification programmes. 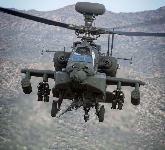 It was due to make its maiden flight in January or February. Post conversion flight tests of the fourth Airbus Military A330-202 Multi-Role Tanker Transport for the Royal Saudi Air Force began on December 21, 2013. The aircraft (MRTT030, msn 1379, ex EC-340) took off from Barajas International Airport outside Madrid, Spain, where modification work had been carried out by Iberia, for a 3.5 hour test flight before landing at the Airbus Military facility at Getafe. The first of the second batch of three A330 MRTTs for Saudi Arabia, the aircraft will become 2404 after being painted and delivered. The country's fifth example (EC-338 - the fourth use of the identity, msn 1478, ex F-ZVWYT) arrived in a ‘green’ configuration at Getafe from Toulouse-Blagnac in France on December 9, 2013. At the beginning of December 2013 the Spanish Government authorised the purchase of eight new Airbus Helicopters EC135T2+S for the Centro de Ensehanza de Helicopteros (CEFAMET, Army Aviation Training Centre) at Colmenar Viejo, Madrid. 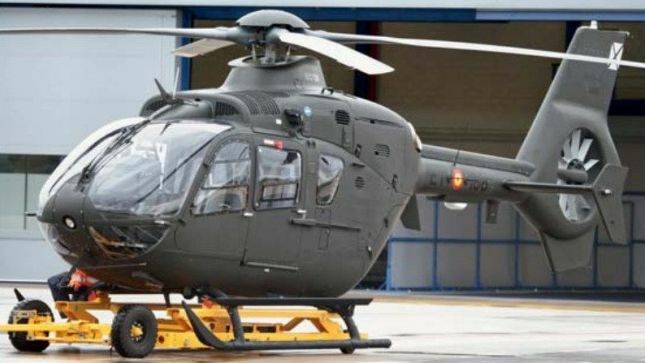 The deal is valued at €49 million and the initial two were handed over by Eurocopter Espana (ECE) on January 1. Seen on the ECE apron is EC135T2+ HE26-21/10017 ‘ET-186' (c/n 990), one of the first pair for CEFAMET. The final delivery will take the school's EC135 fleet to 12. The second prototype Xi’an Y-20 transport aircraft completed its maiden flight on December 16, 2013. Like the first, it is powered by Russian D-30 series engines, as used on the Ilyushin Il-76, while the domestic WS-20 is being developed for production Y-20s. The first Y-20 flew on January 26, 2013. The second prototype Bombardier CSeries CS100 making its maiden flight on January 3, 2014. Sikorsky S-61N G-BIMU, one of the two last S-61s operated by Bristow Helicopters, seen on approach to Den Helder Airport. 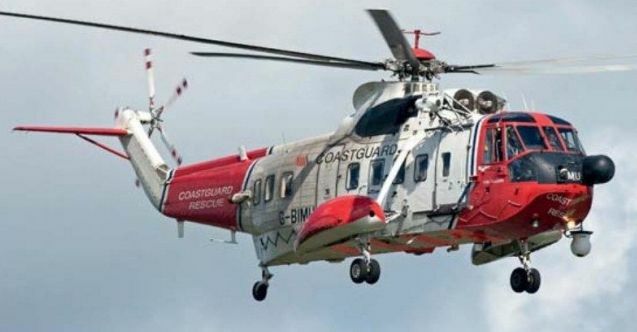 It was based in the Netherlands as a dedicated SAR helicopter for almost six years, operating alongside G-BPWB in recent years. Lockheed Martin MC-130J Commando II 11-5737 (c/n 5737, seen here) departed Marietta, Georgia, in the US, where it was built, on December 18, 2013. 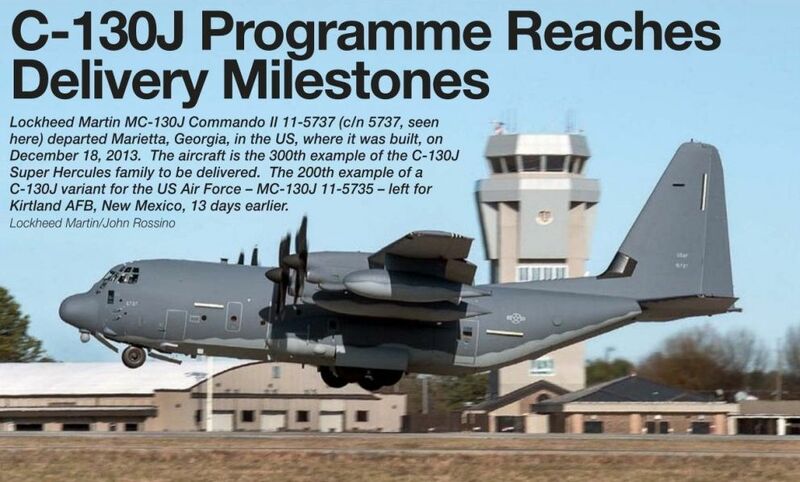 The aircraft is the 300th example of the C-130J Super Hercules family to be delivered. The 200th example of a C-130J variant for the US Air Force - MC-130J 11-5735 - left for Kirtland AFB, New Mexico, 13 days earlier. 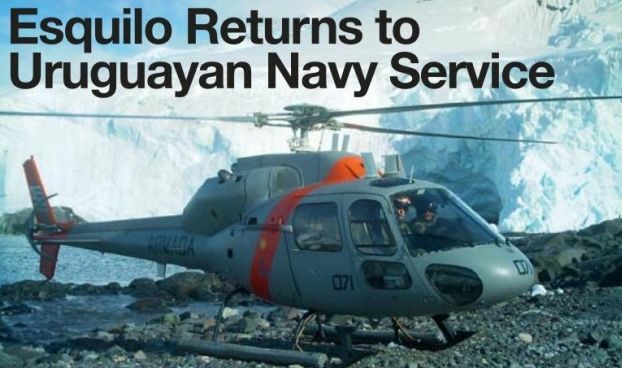 Helibras HB 355F2 Esquilo 071 has recently been returned to the Uruguayan Naval Aviation after an overhaul in Brazil. The Textron AirLand Scorpion making its maiden flight on December 12, 2013.